St. Ann's Council of Catholic Women (CCW) is a wonderful ministry. Like-minded women of the parish work together on the needs of the parish, surrounding community and beyond. CCW provides for others with several fund-raising events. We nourish the needs of the parish with financial support. We help charitable groups. We pray for each other, we catch each other when we fall, and we are truly Sisters in Christ. As women, we follow Mary's messages in everything we do. We strive to be the face of friendship and love and show it to everyone we meet, as well as being a welcoming body to members old and new. 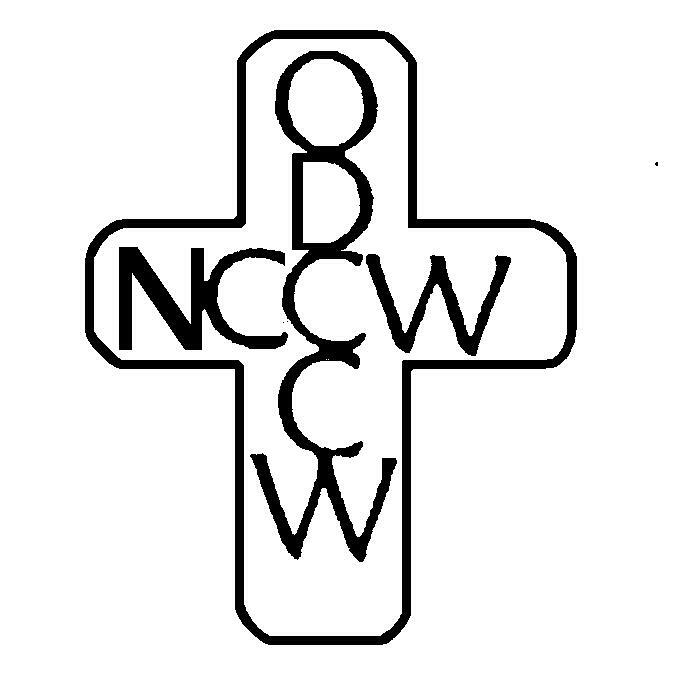 We are Disciples of Christ through all our works in the name of CCW.